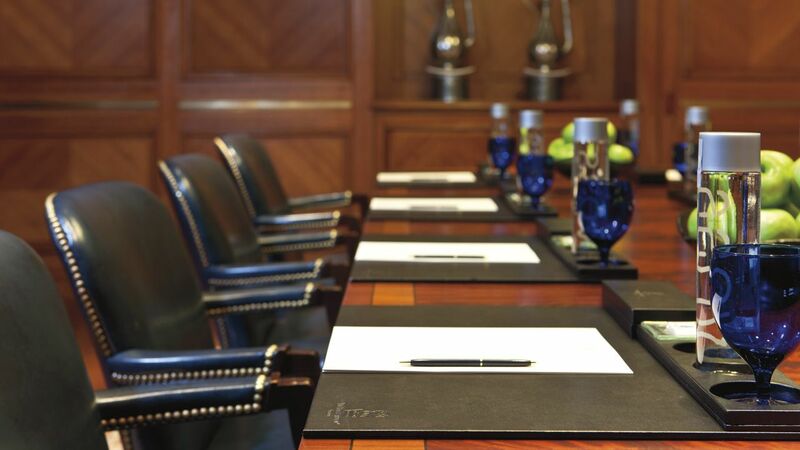 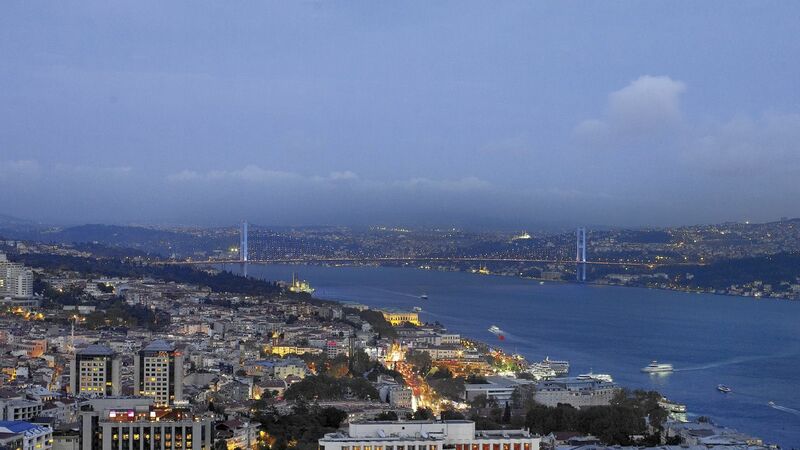 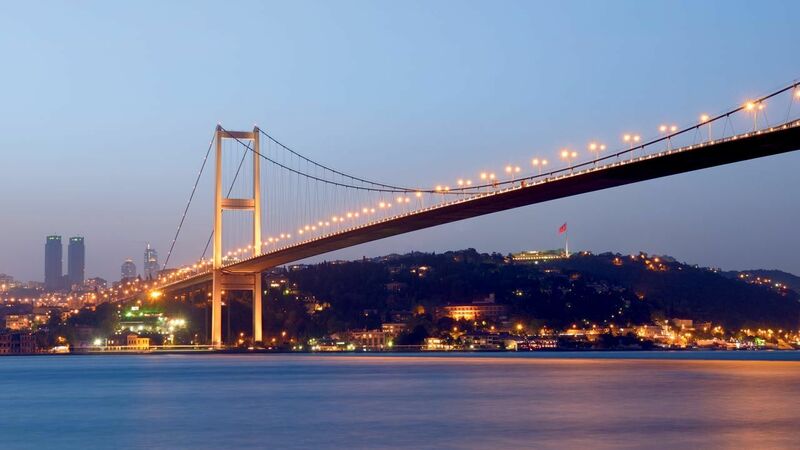 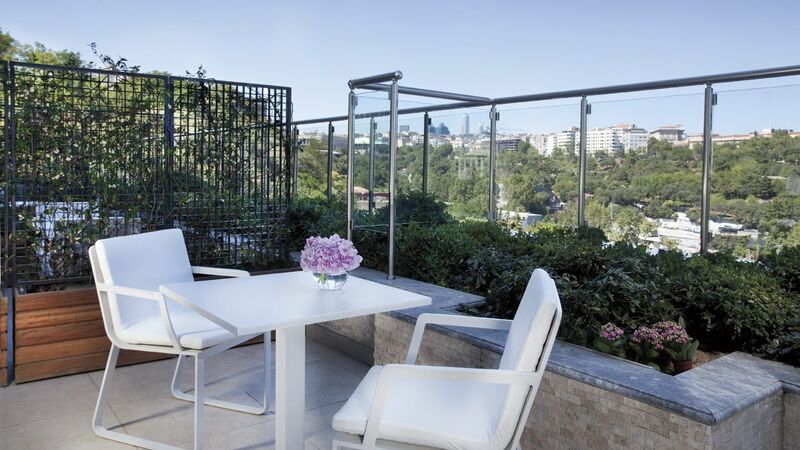 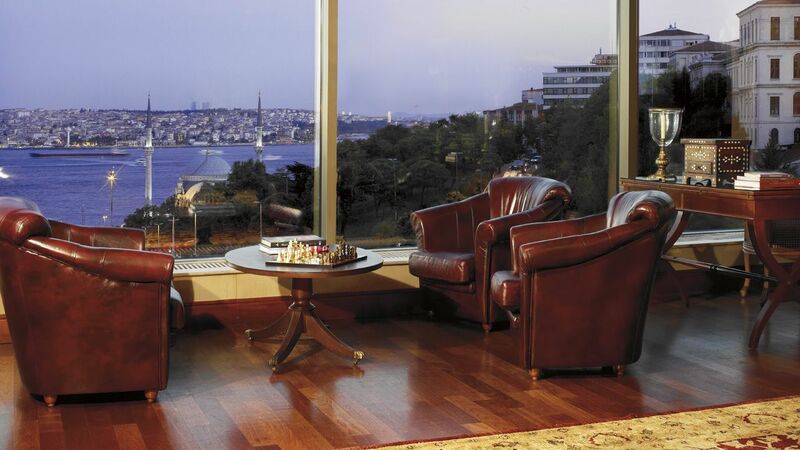 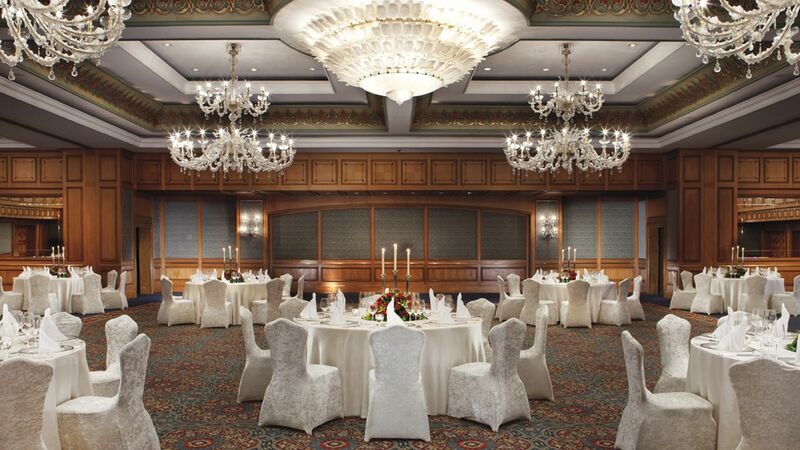 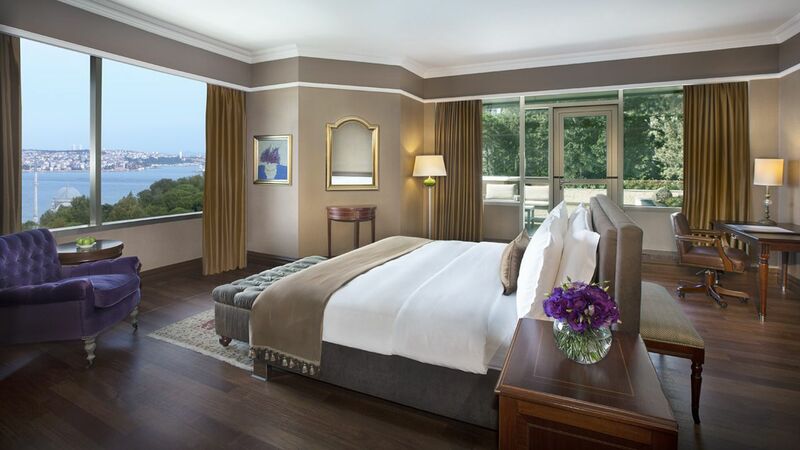 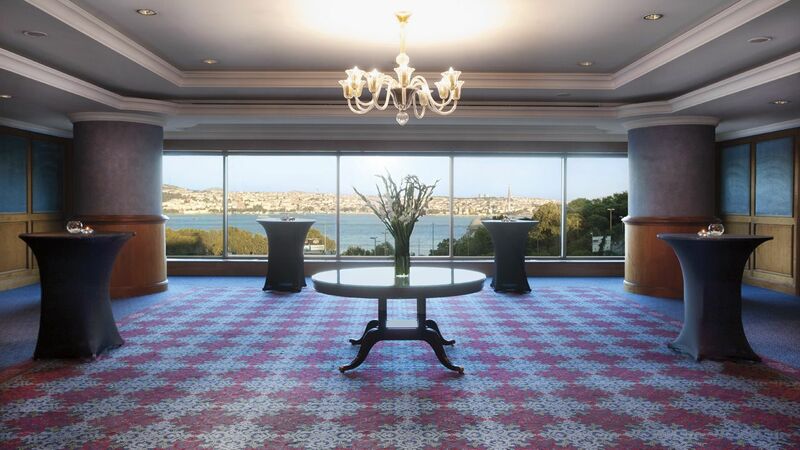 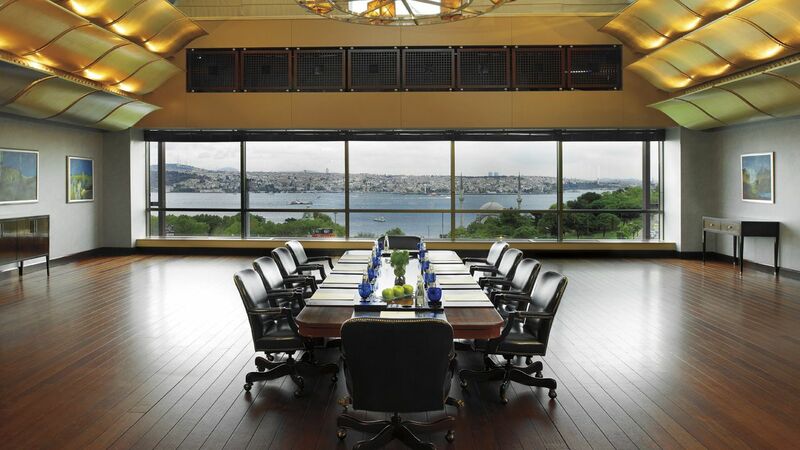 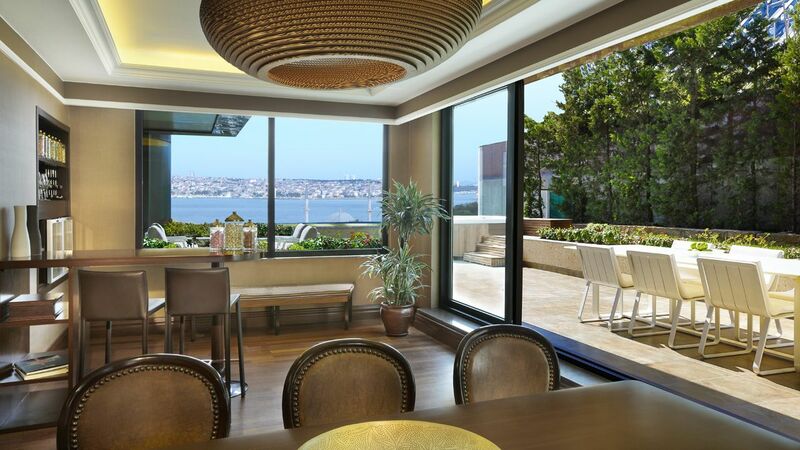 The Ritz-Carlton, Istanbul is located in the heart of the city overlooking scenic views of the city and the Bosphorus. 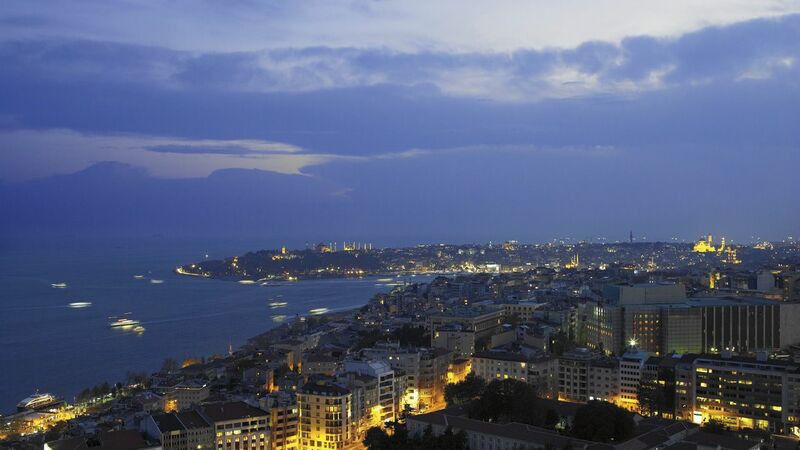 High-speed internet is available throughout for free of charge. 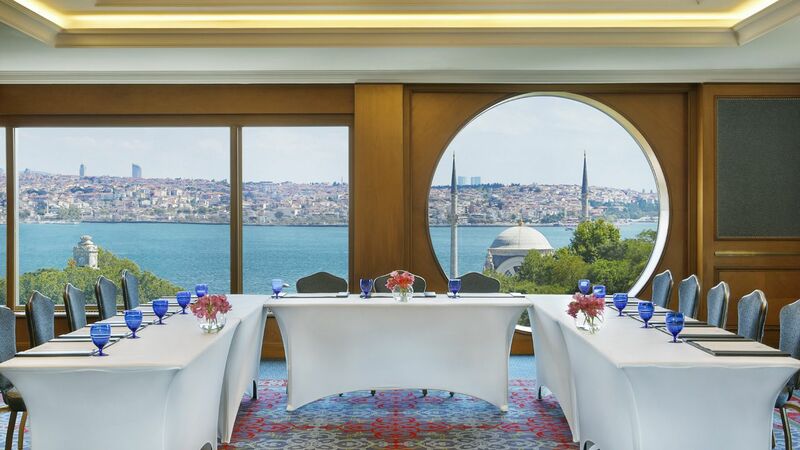 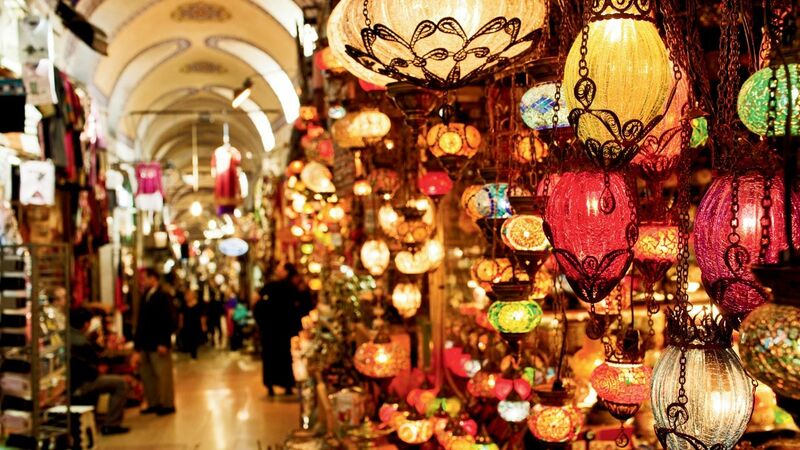 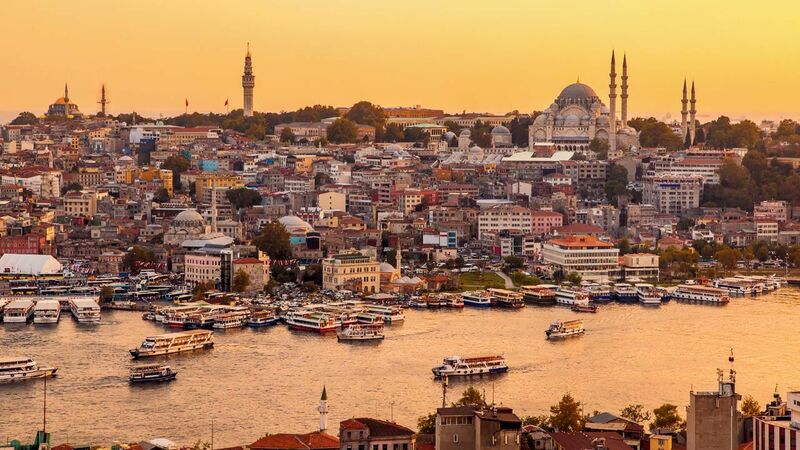 This five-star hotel is just 15 minutes' drive from the famous historical old town attractions of Sultanahmet, Topkapi Palace, Blue Mosque and Grand Bazaar. 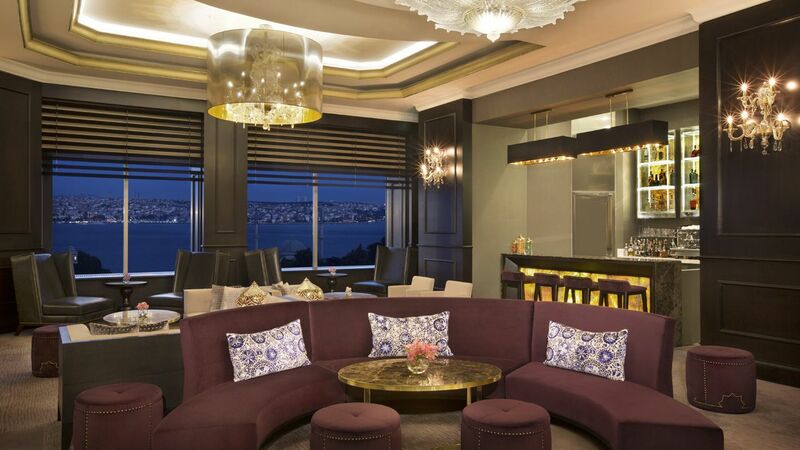 Elegantly decorated, all units at The Ritz-Carlton feature luxury furniture including a plush armchair in the seating area and ornate chest of drawers. 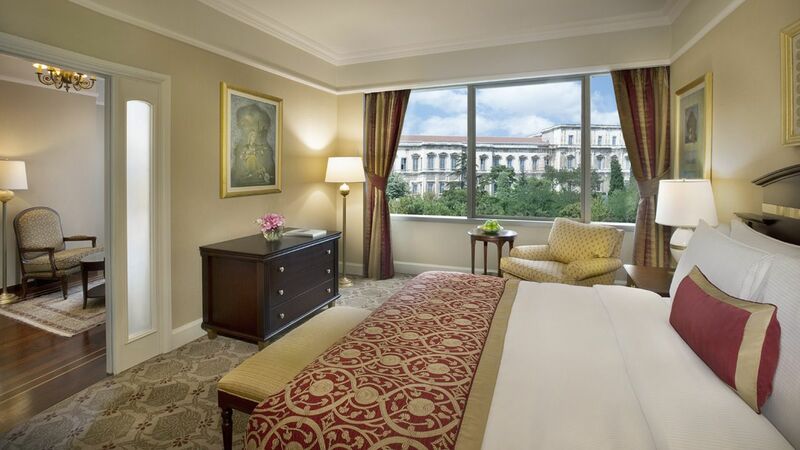 The full marble bathroom comes with separate rainforest shower, soaking bathtub, exclusive Asprey bath amenities and plush terry cloth bathrobes and slippers. 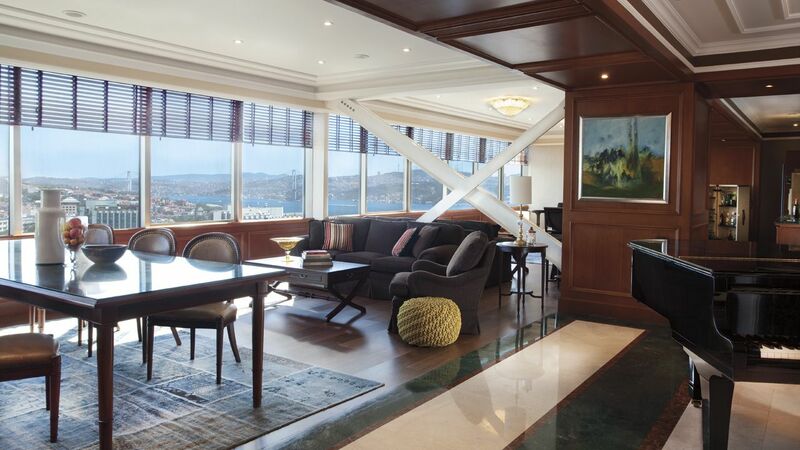 You can prepare your coffee with the in-room Nespresso machine while reading complimentary daily newspapers and enjoying the views. 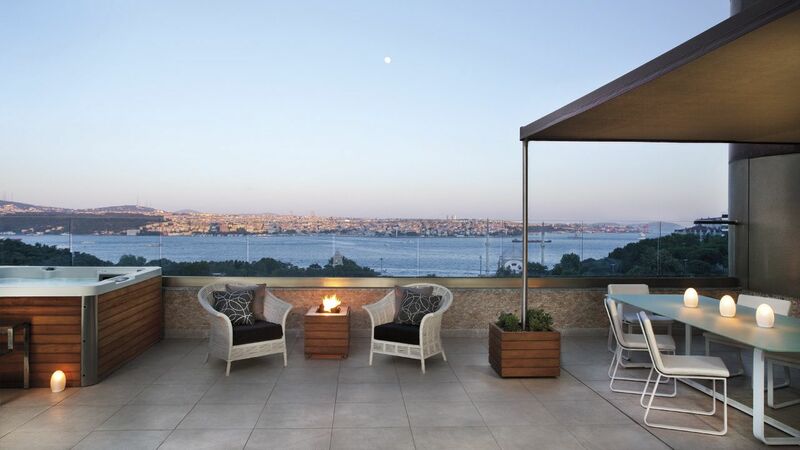 Guests at The Ritz-Carlton, Istanbul can enjoy the Bosphorus views of Bleu Lounge & Grill, which features a Mediterranean-inspired menu, shisha pipe service and a wide range of cocktails. 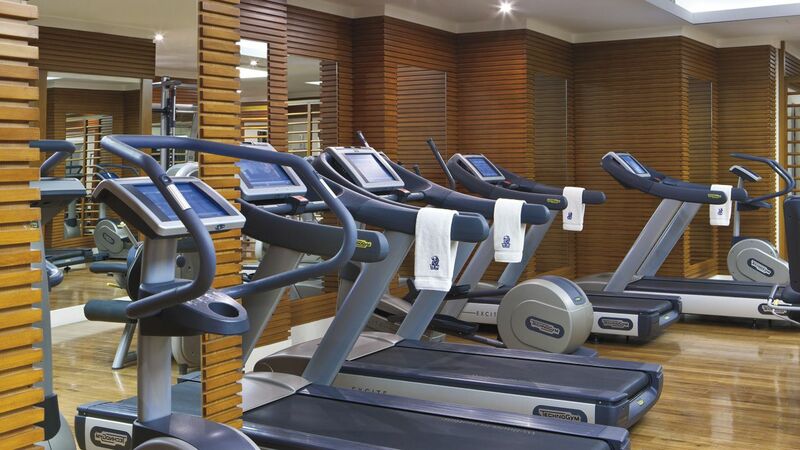 Five times a week there is live DJ performance. 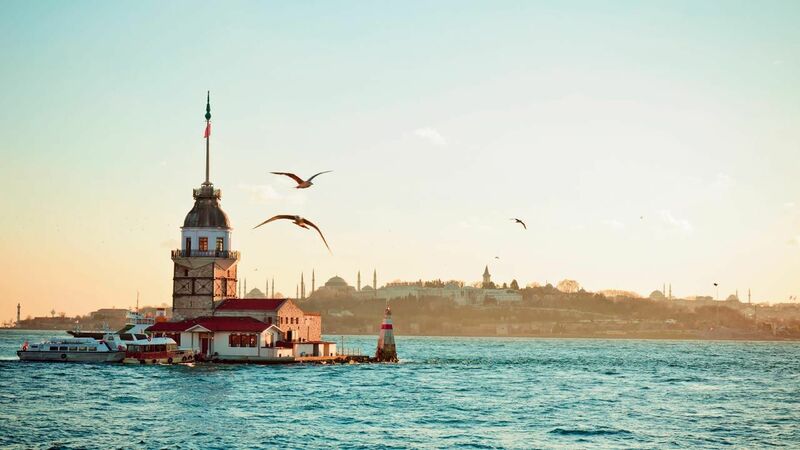 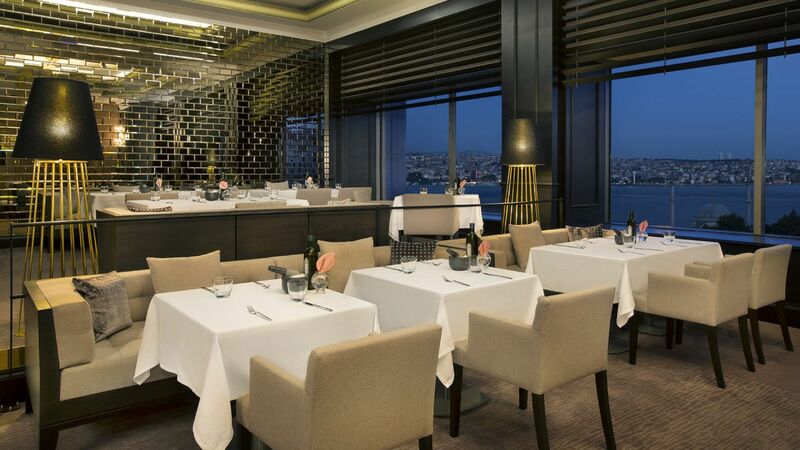 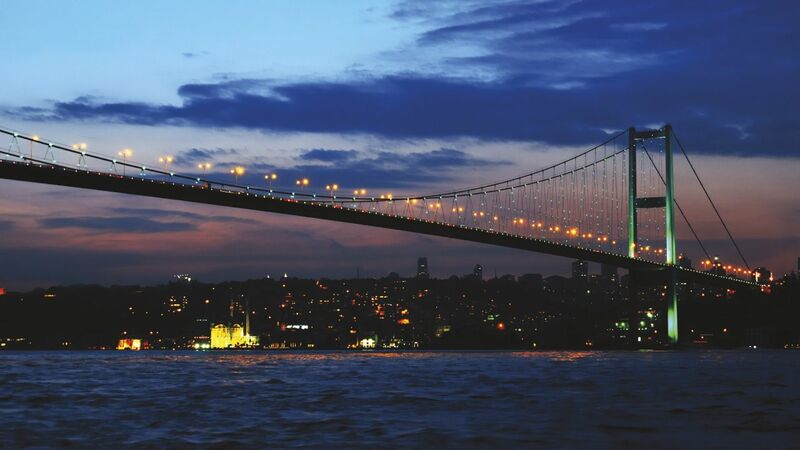 The hotel’s signature Bosphorus-view restaurant,prides itself on international cuisine with a Turkish flourish and an emphasis on locally sourced natural ingredients. 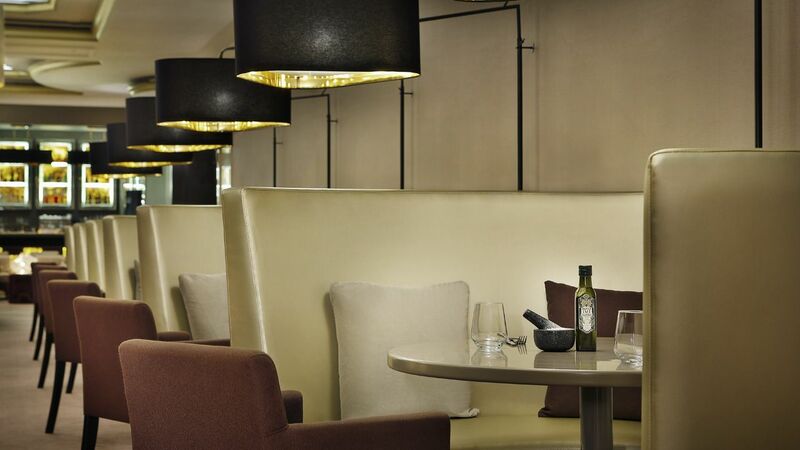 There is also an organic Ritz-Kids menu. 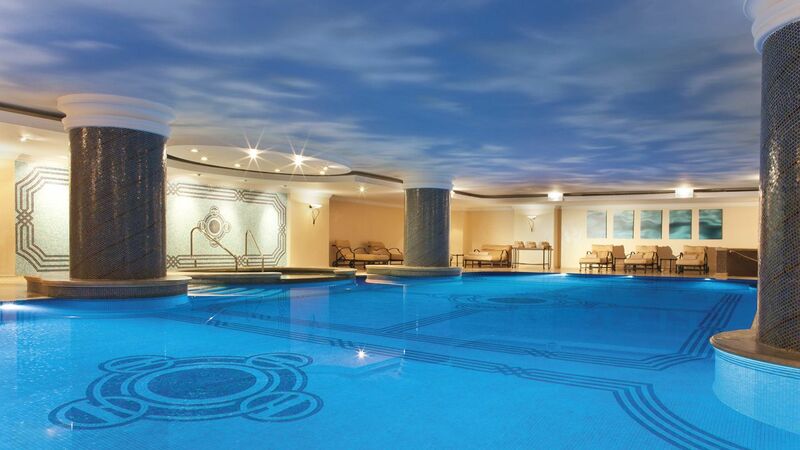 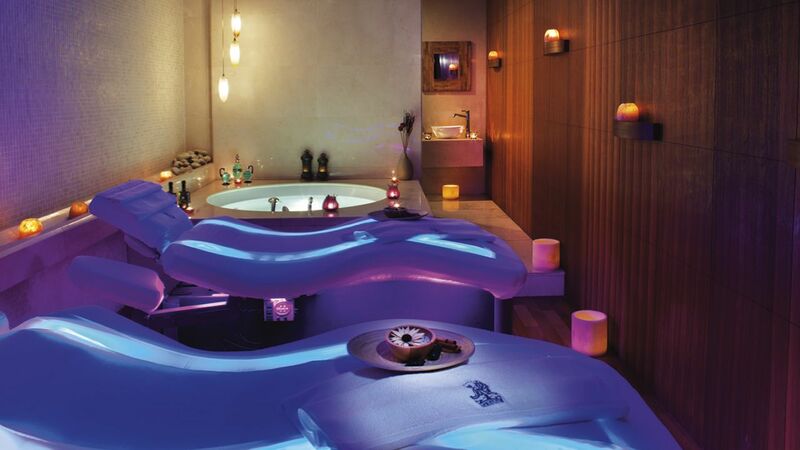 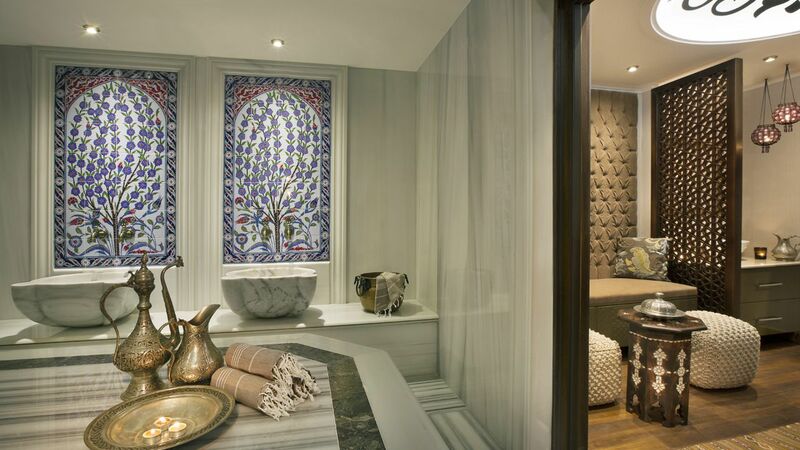 The Spa at The Ritz-Carlton, Istanbul offers an authentic Turkish Hammam, an extensive range of facial, body and massage treatments and an indoor pool bordered by Byzantine columns with a ceiling painting of Istanbul sky. 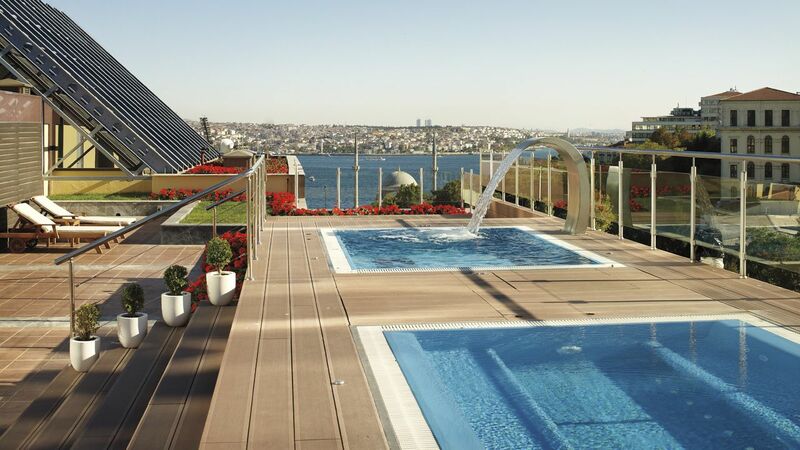 The sun terrace features a pool, 3 hot tubs and two open-air spa rooms. 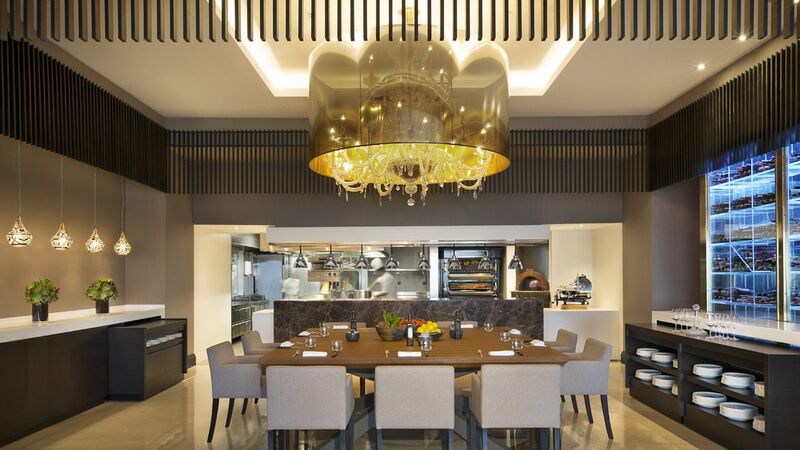 Atelier Lounge is perfect for renowned The Ritz-Carlton afternoon teas, a fresh signature dessert or evening cocktails and Bleu Lounge & Grill offers a relaxed ambiance during the day and a vibrant atmosphere at night. 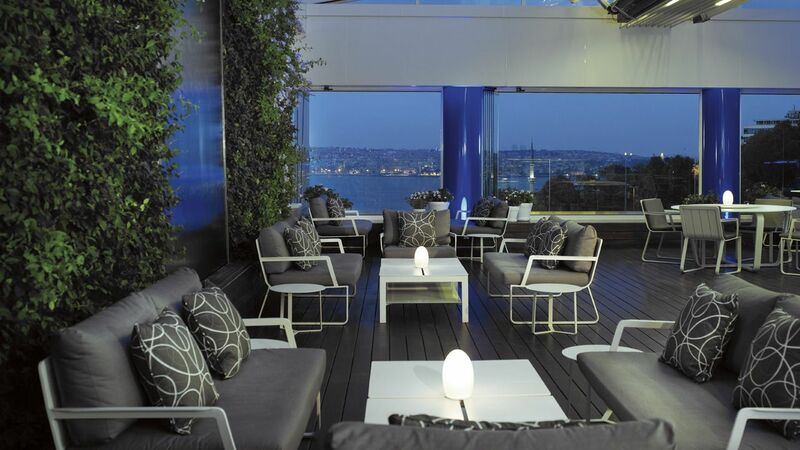 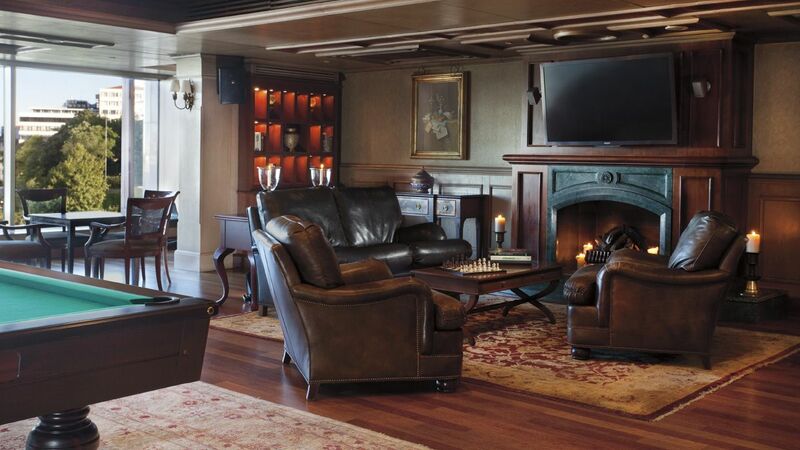 The Club Lounge on the 12th floor offers an exclusive food and drink service five times a day and high-speed WiFi.